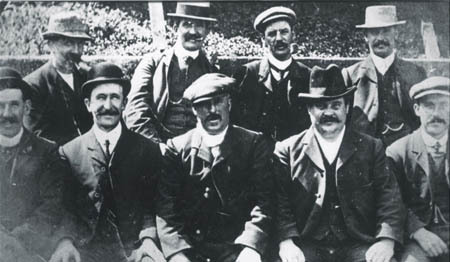 Back Row: John Cree, J.H. Tinmouth, J.W. Stephenson, T.H.Purvis.